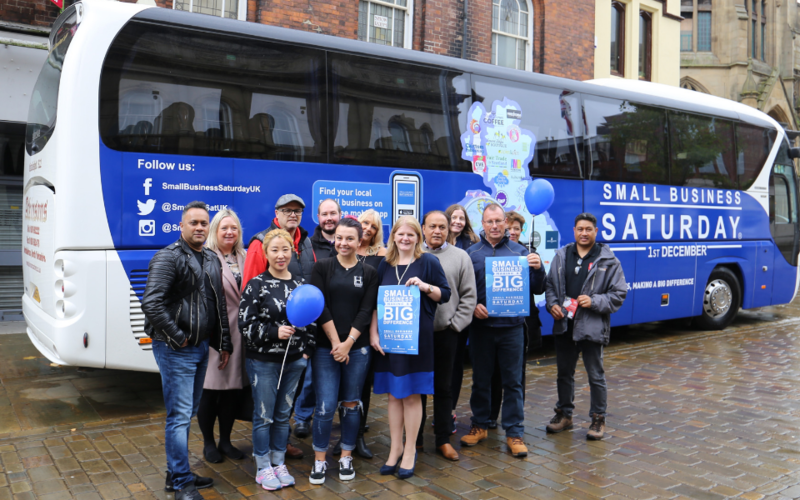 Small Business Saturday UK has kicked off its national bus tour of the country in Blackburn – former winners of the coveted High Street of the Year Award. 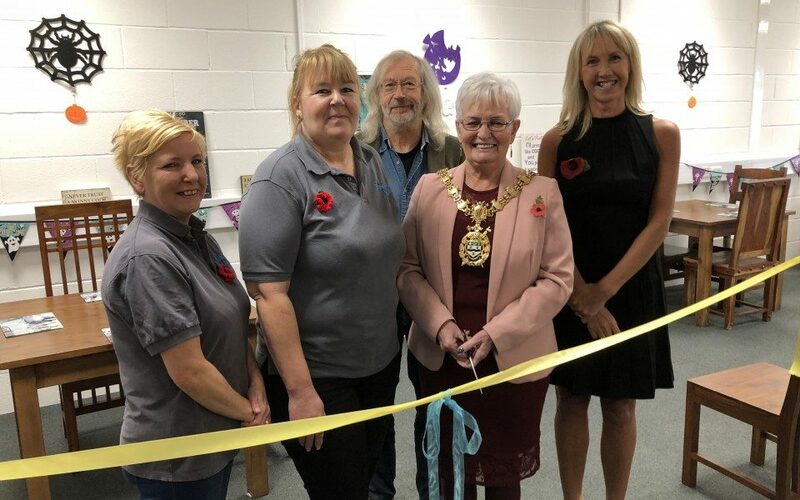 Whether it’s steaming hot brews, delicious bacon butties or executive buffets – they’re all a piece of cake for one Blackburn café. 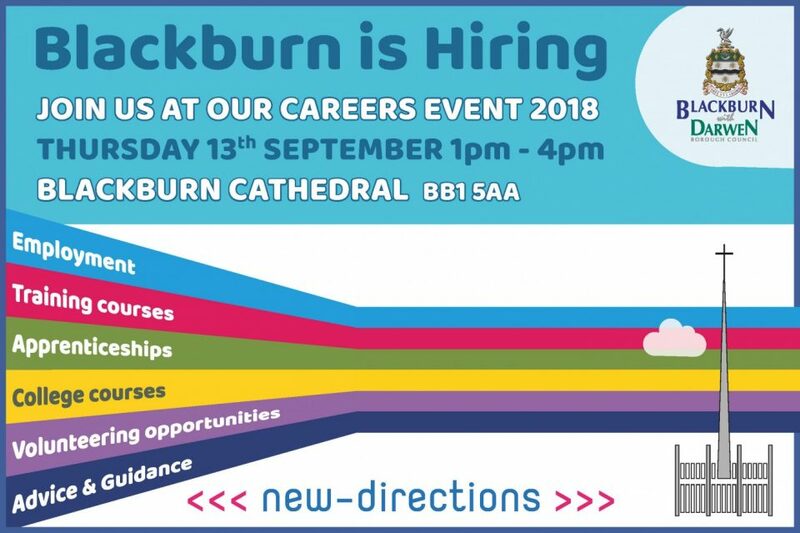 A big careers fair is being held in the borough for anyone looking for new job opportunities or a chance to upskill. Work to draw up plans for a major new £2.9million road scheme in Blackburn Town centre to ease traffic flow is set to start next year. 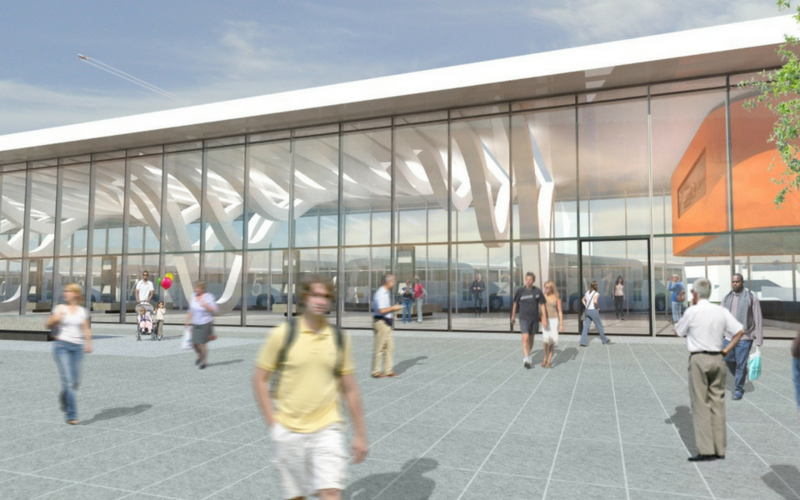 The Royal Institute of British Architects (RIBA) has announced that the Blackburn Bus Station has been shortlisted for the prestigious RIBA North West award.